With the rapid growth of Open Source and MySQL in the database market, many corporations, government agencies, educational institutions, and others have begun to migrate away from traditional and expensive desktop and large-scale proprietary databases to more cost effective solutions. Of course, a migration from any database is not something to be taken lightly; this being the case, many organizations are educating themselves as to the benefits and true effort/costs of moving to an alternative database management system such as MySQL. 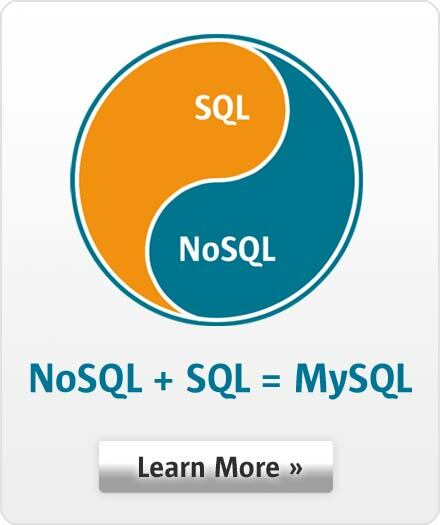 In particular, many MySQL customers are migrating from Microsoft Access because they have reached the conclusion that the combination of enhanced scalability (both in terms of concurrent userload and overall data volume), cost-savings, platform freedom, and feature set of MySQL make for a compelling business case to offload some or all their Access applications to the MySQL database server. In fact, for the past three years, users and customers who have participated in MySQL's global end of year survey have indicated that Microsoft Access is one of the top platforms they intend to remove and replace with MySQL.